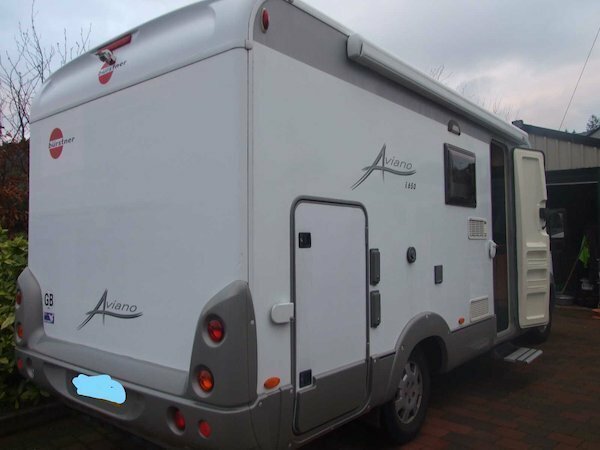 2007 Burstner Aviano 650 A Class motorhome on Fiat Ducato 2.3 multijet 130 BHP with DGVweight of 3500kgs on car licence. 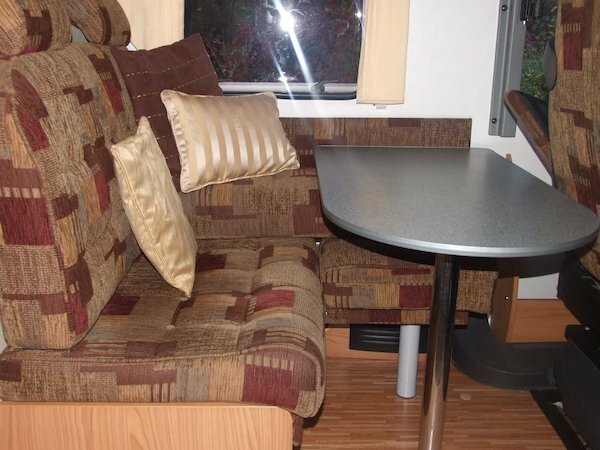 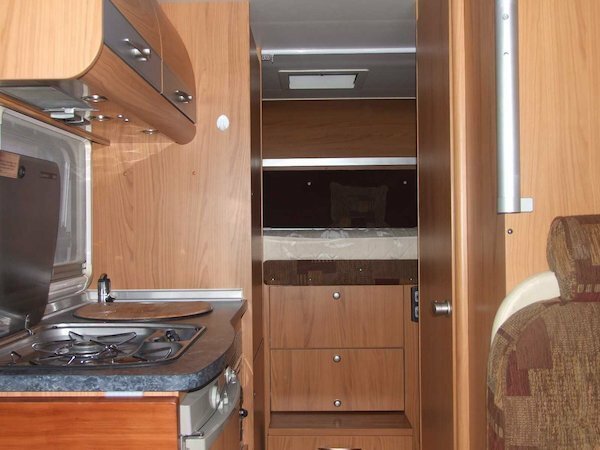 Fixed rear bed over large garage, L shaped dinette with front Pilot seats. 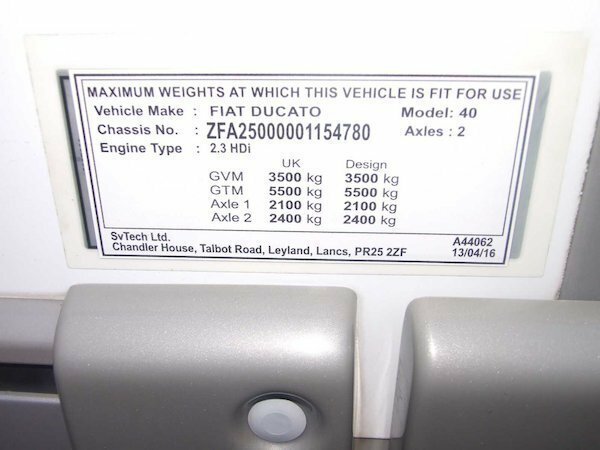 Four seat belts as standard. 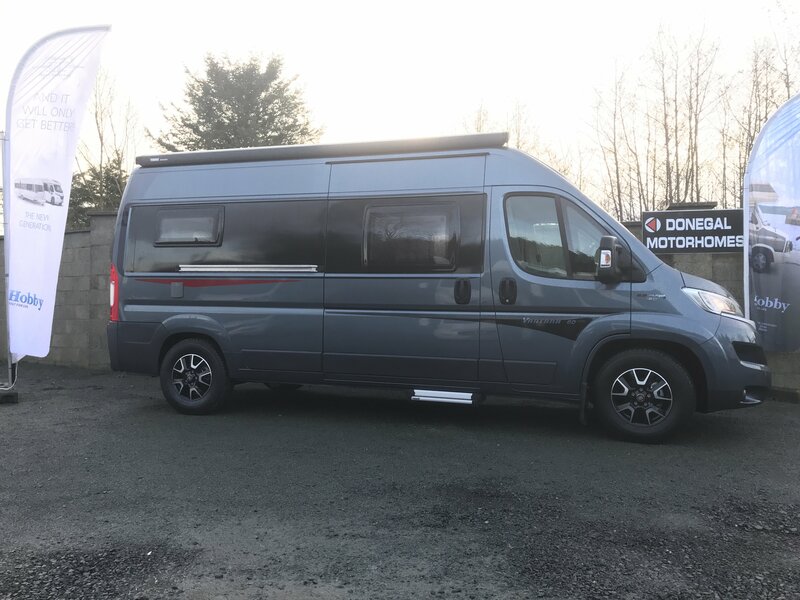 This vehicle is loaded with extra’s, including, air suspension, solar panels, reverse camera, LPG gas cylinder, external Barbeque point, external shower, Alloy wheels, three ring hob, three way fridge and full oven. 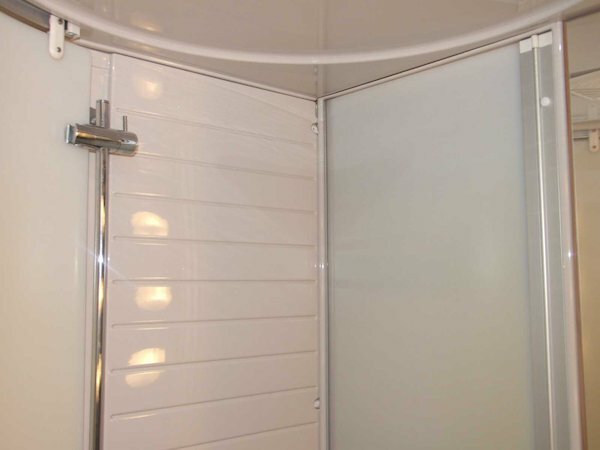 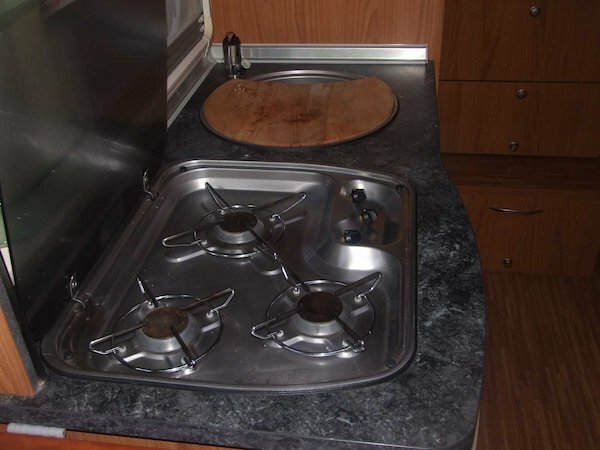 Also fitted with in transit heater. 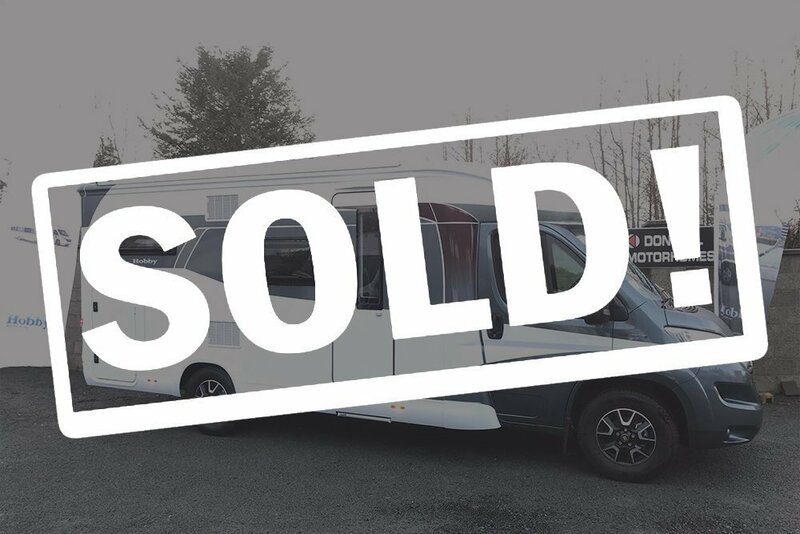 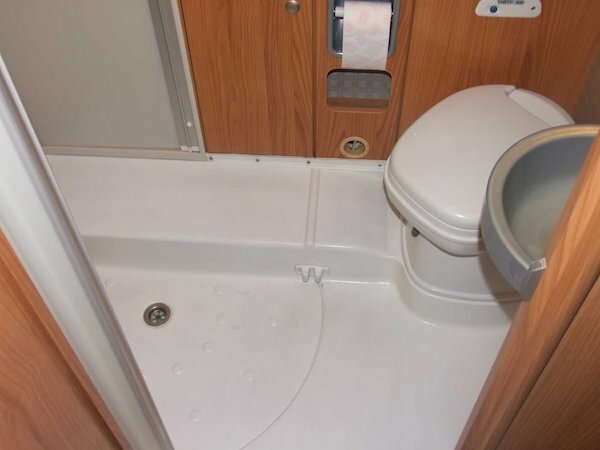 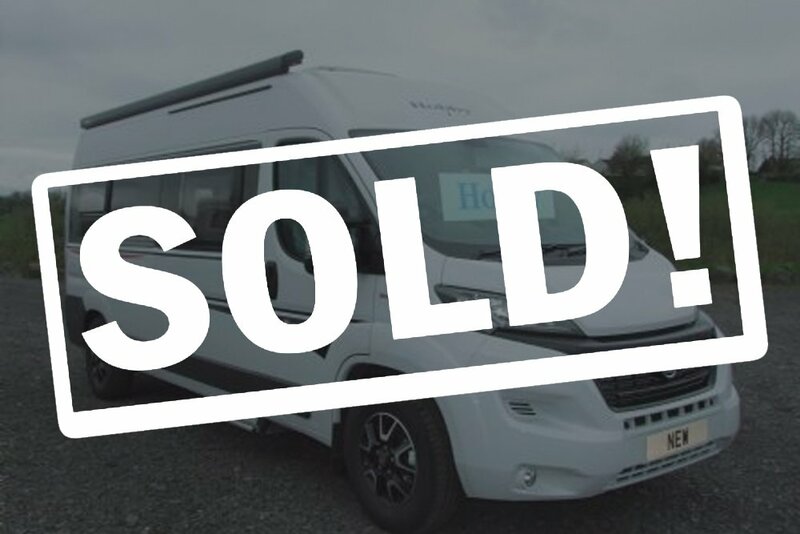 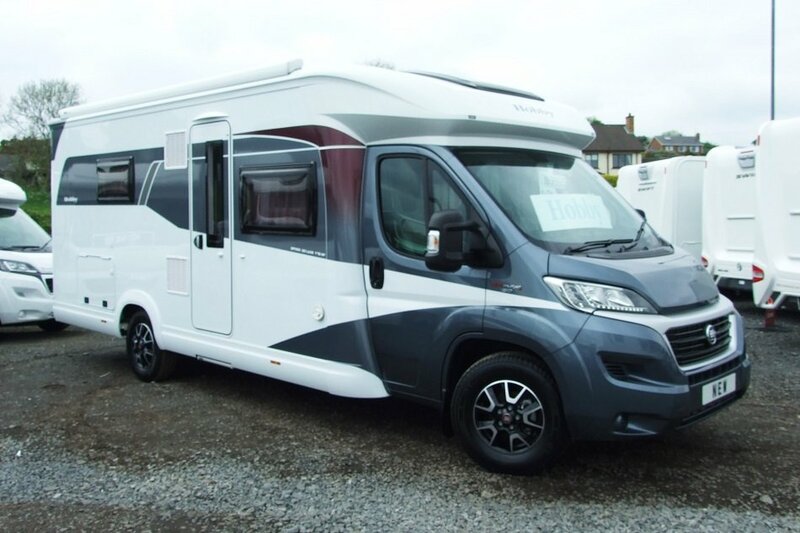 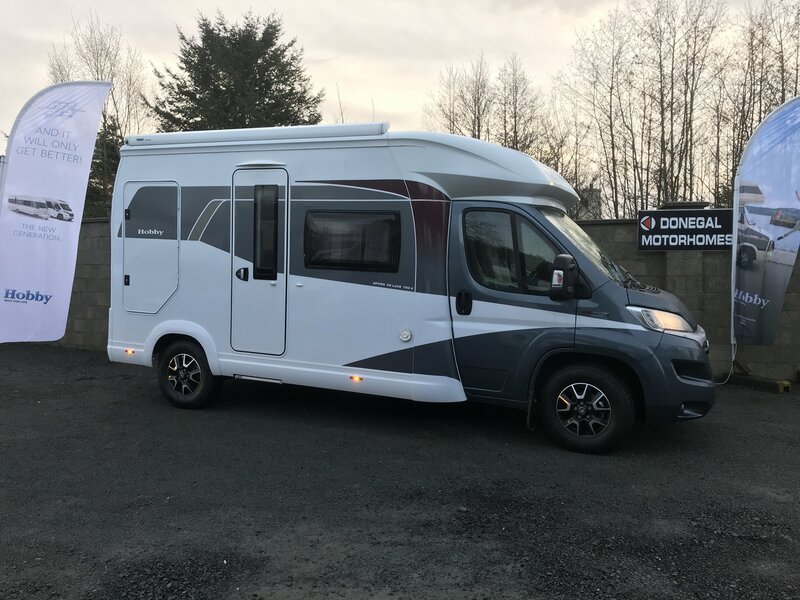 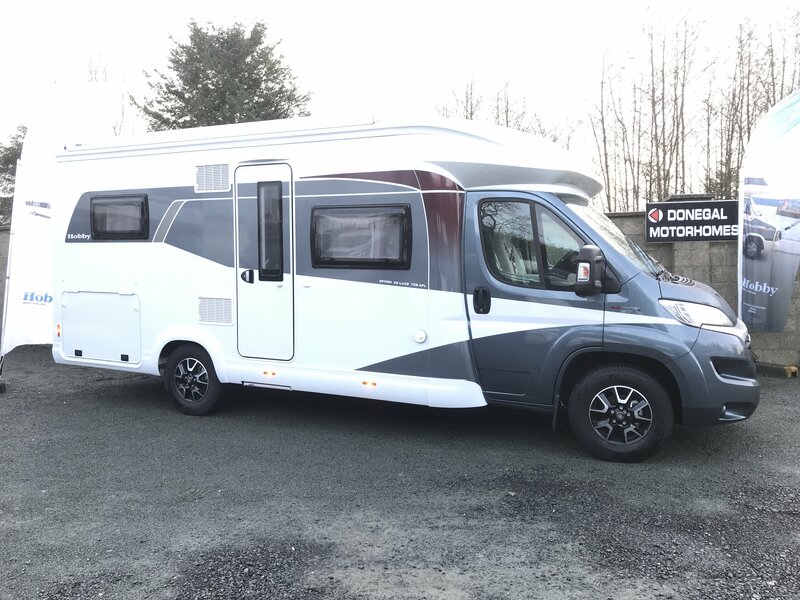 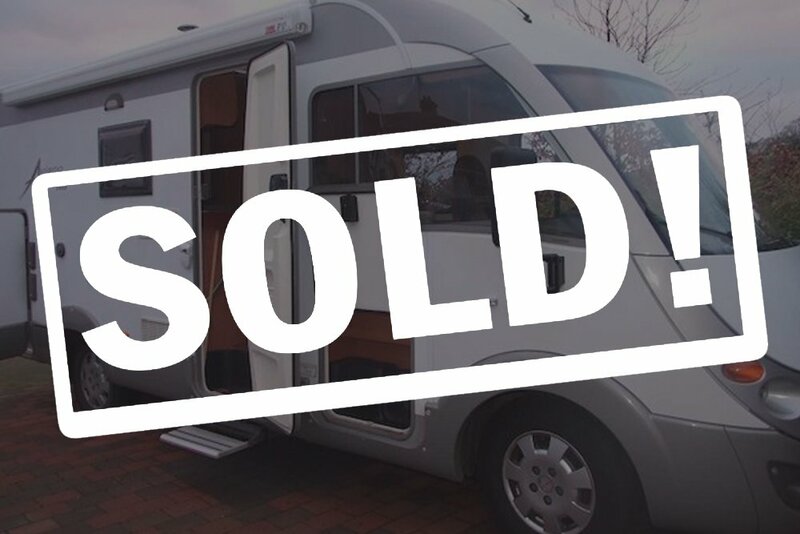 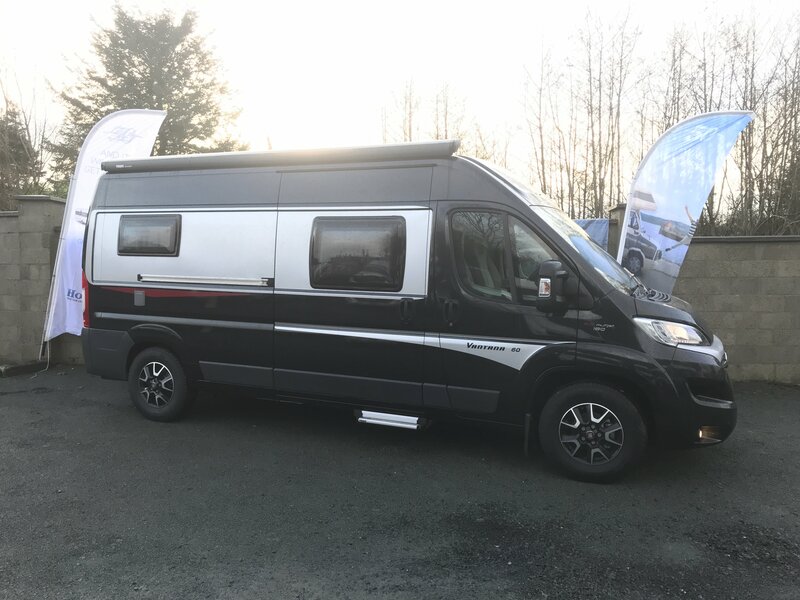 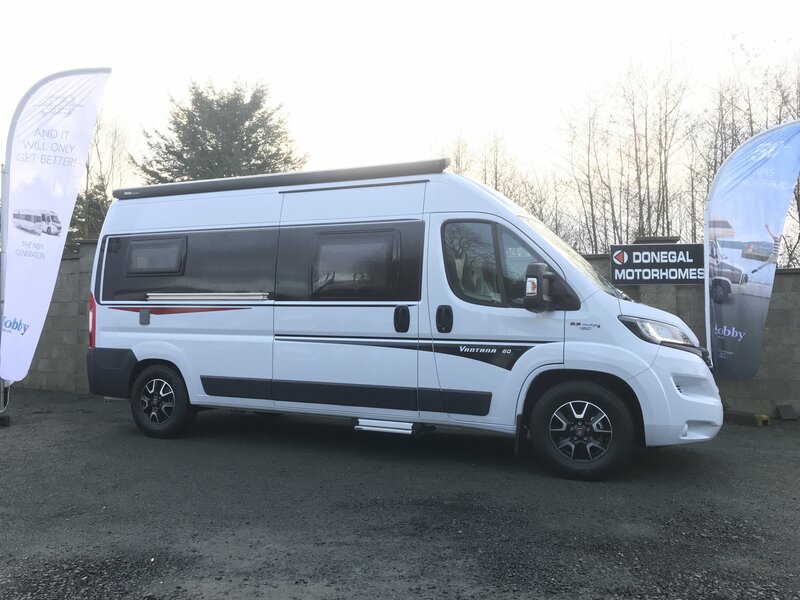 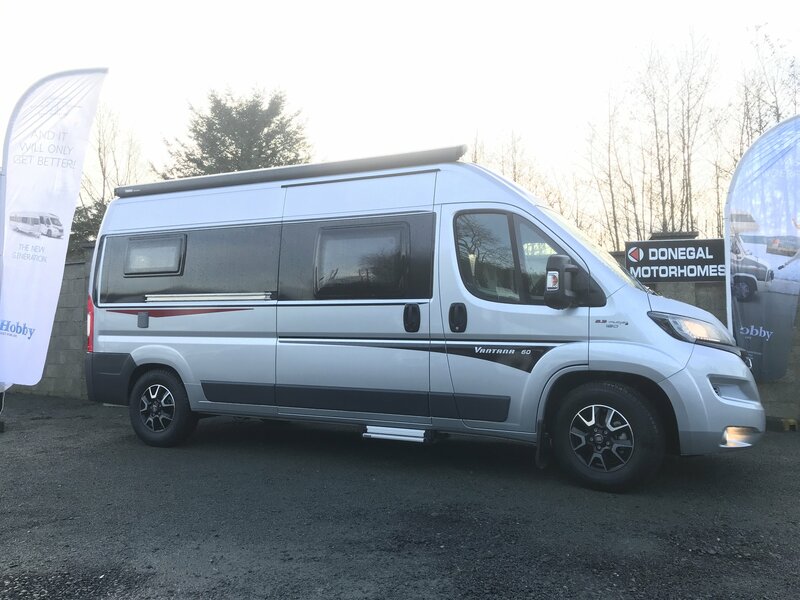 Trade in considered.2009 Adria 660 Sport motorhome on Fiat Ducato 2.3 Multijet 130 BHP. 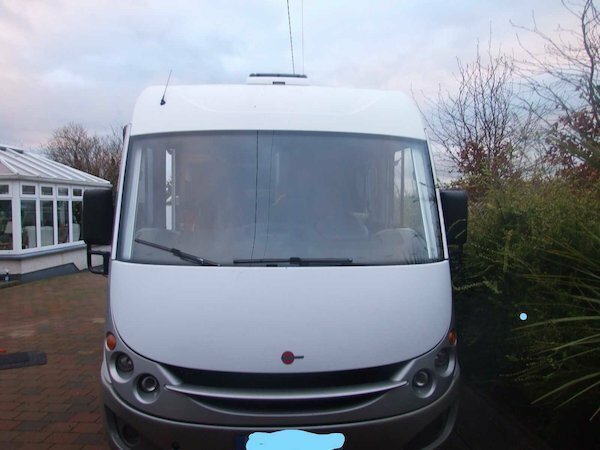 Right hand drive with six belted travelling seats. 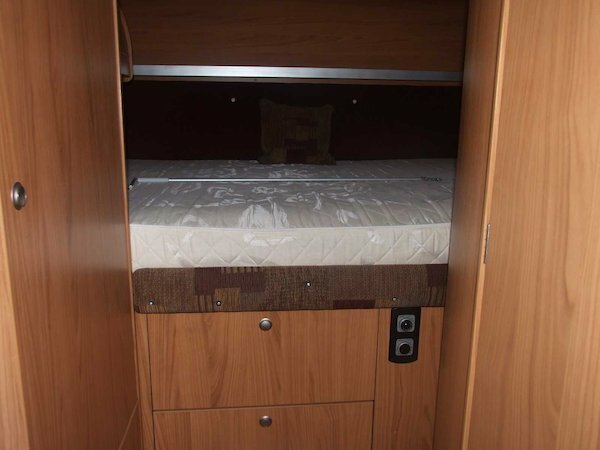 Large double bed over Garage, Over cab double and double dinnette which converts to another double. 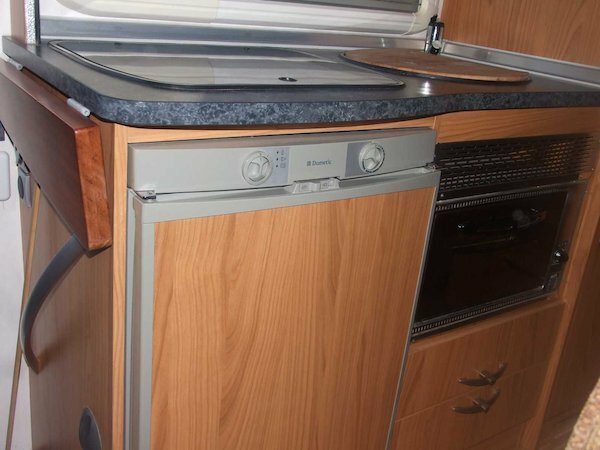 Oven /grill, Three ring hob and large three way fridge. 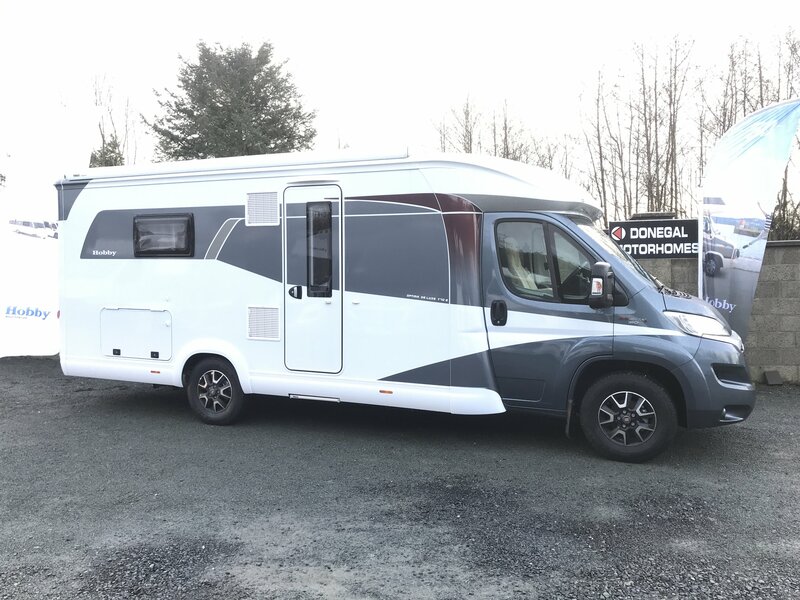 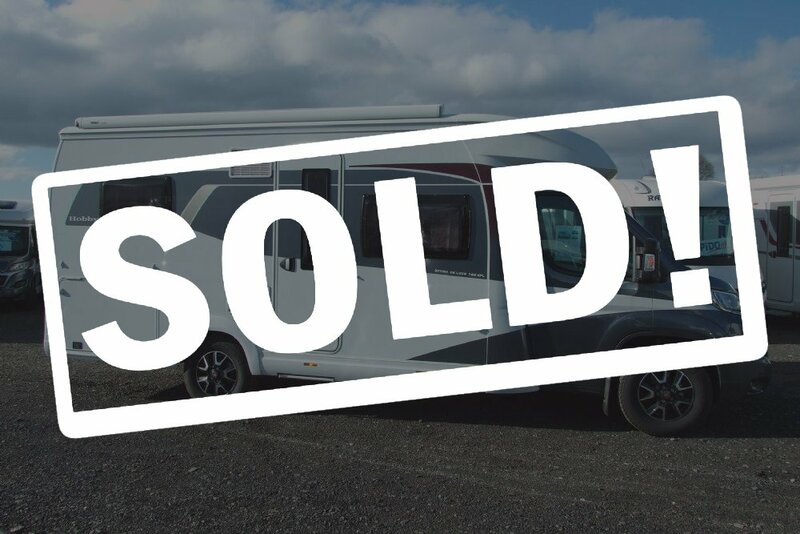 Motorhome is ready to go with recent service and full test.